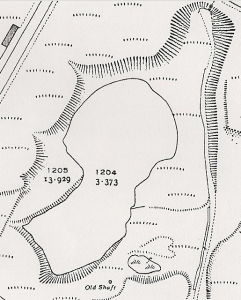 This key shaped pool to the West of Rattlechain lagoon appears to have been formed by the merger of two areas of water and former marl pits. 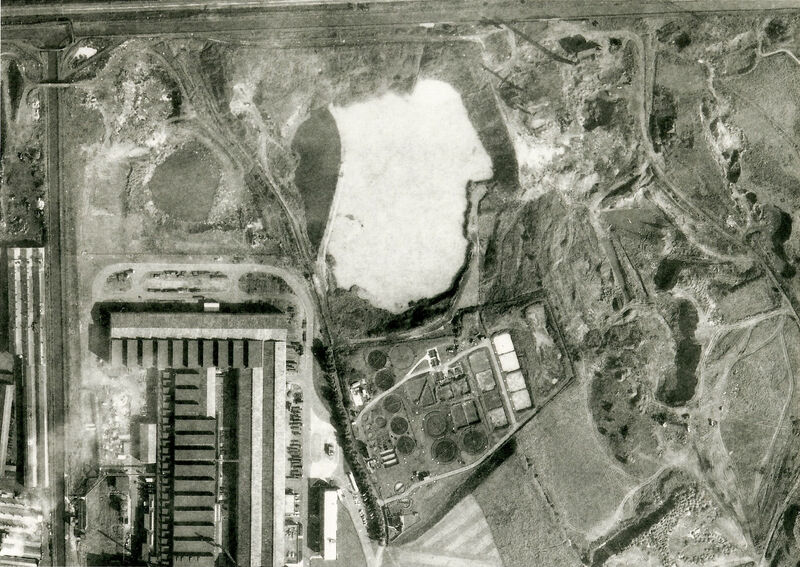 The first being the Samuel Barnett owned Stour Valley Brickworks and the other below this , The Groveland Colliery. 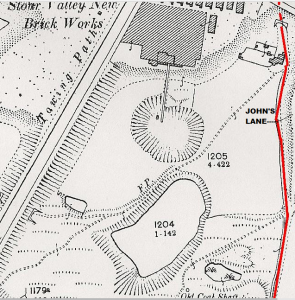 By 1919, the two areas are visibly beginning to merge with the Stour Valley New Brick works still in operation. 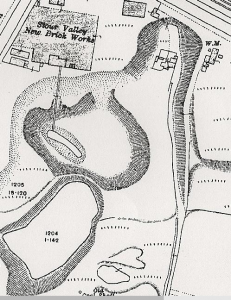 The next available map from 1938 confirms that the two areas have become one large pool in a figure of eight shape. 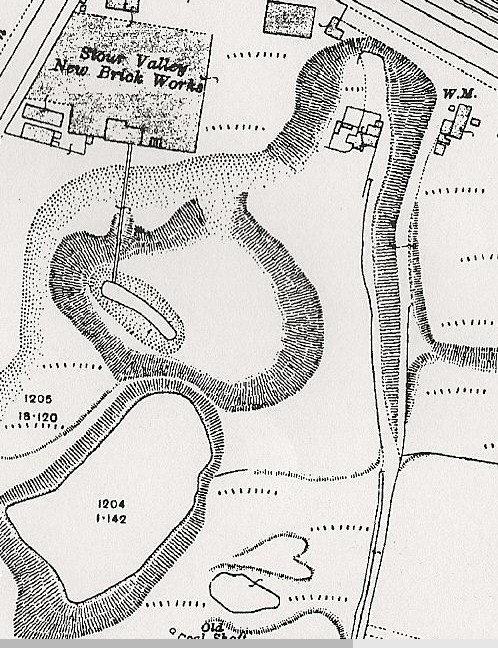 The Stour Valley Brickworks are no longer there. A further ten year gap provides visible pictorial evidence of this pool. 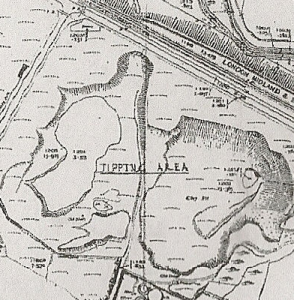 It appears at some stage around this time that The Vono works were beginning to use the site as “a tipping area”- (see further below). 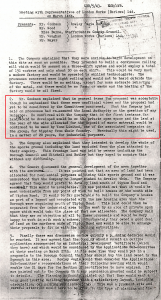 Vono produced a range of furniture and bedding mattresses, and this putrescible material appears to have been deposited into the site. 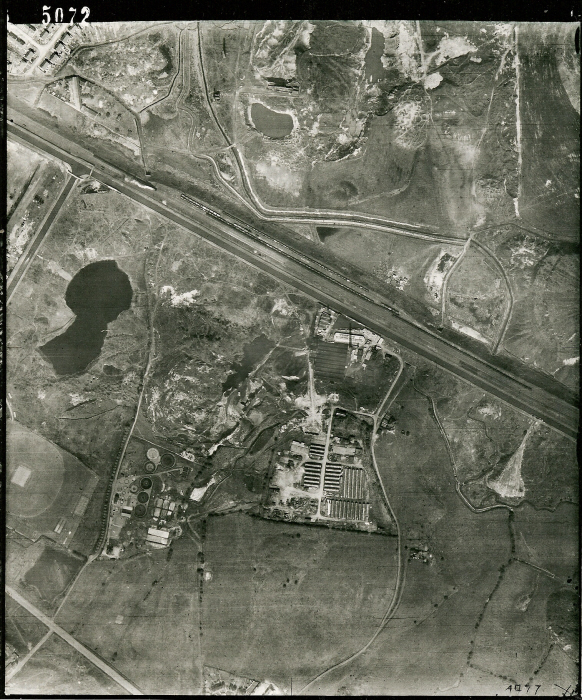 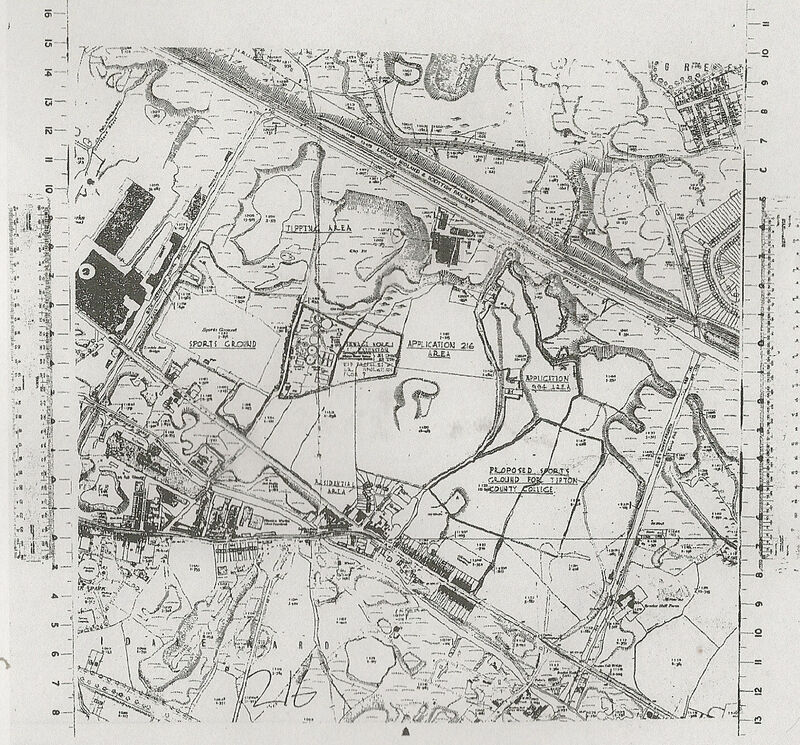 Images from 1950 show the steep sided nature of the site and its proximity to The Netherton Branch Canal. The Vono works were located on the opposite side of this divide. 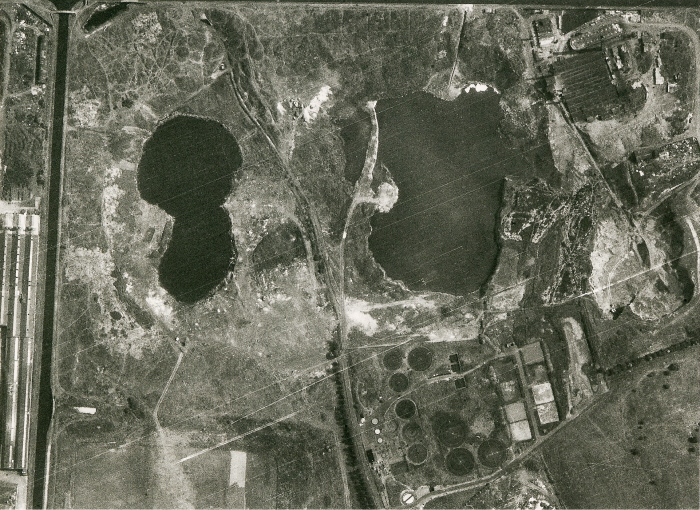 View looking North East with John’s Lane as it then stood bisecting The Vono lagoon from Rattlechain just visible to the top right. 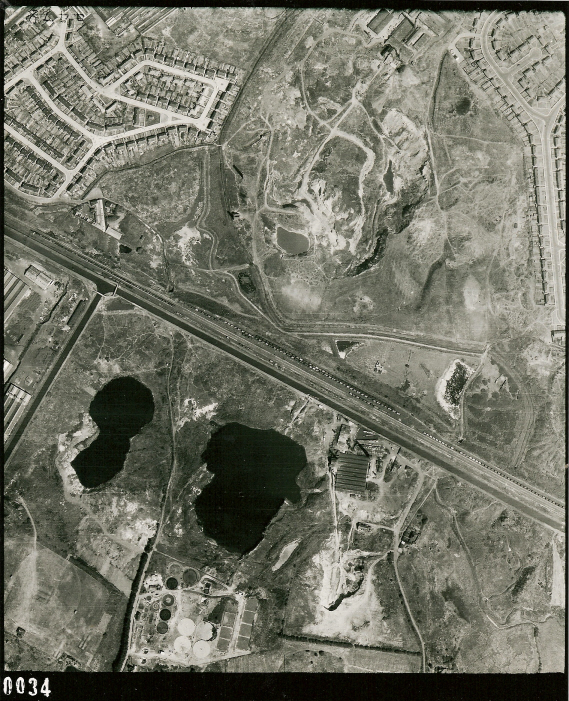 The picture above shows the Vono lagoon at the top, with Rattlechain below it, as well as the former Tividale sewage works. 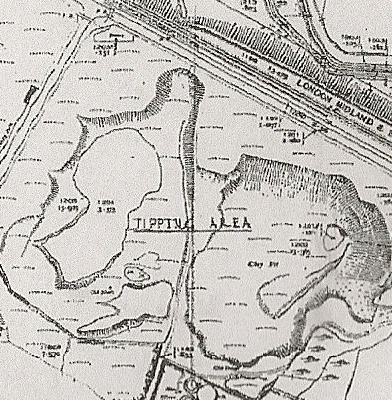 A planning application from 1954 confirms “the tipping area” of the two sites. 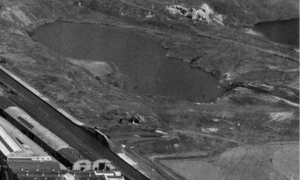 By 1955, the Vono lagoon is still visible. 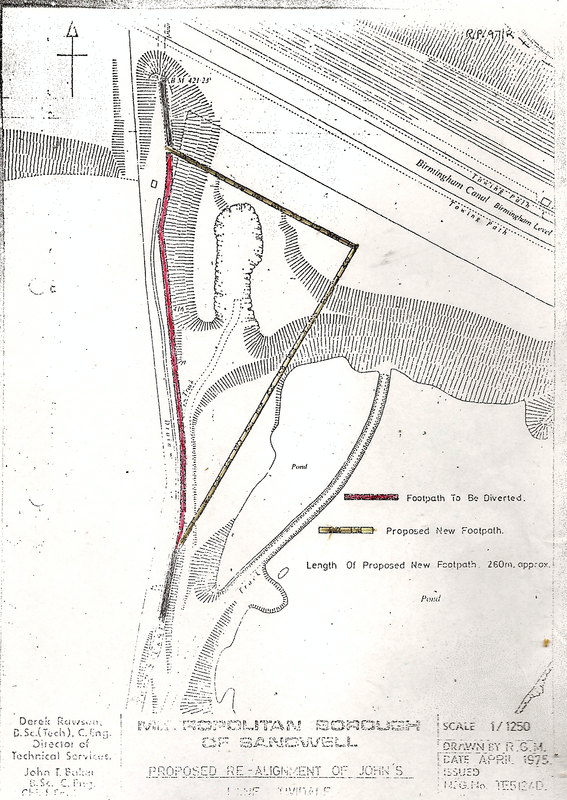 In 1956, Vono became “Duport”- a combination of Dudley and port. 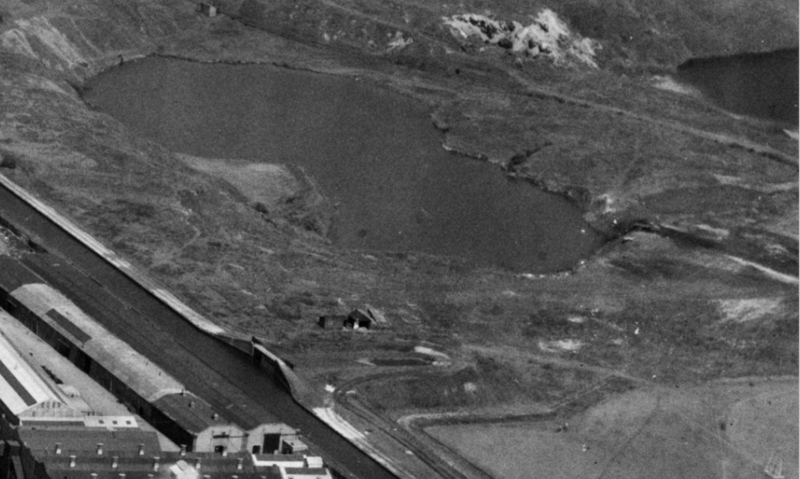 The pool is is also still there by 1961. 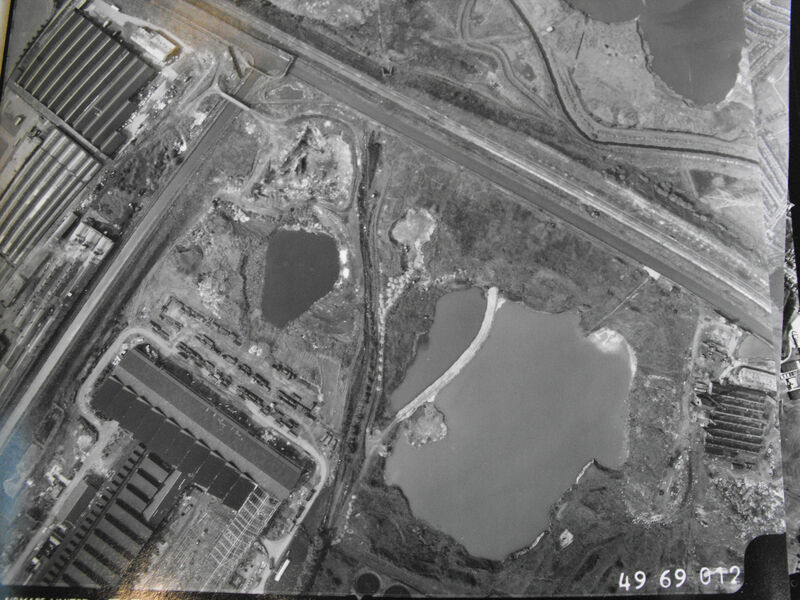 It is clear that when the Duport group invested in its subsidiary “London works steel mill”, in the mid 1960’s that the old Vono lagoon’s days were numbered. 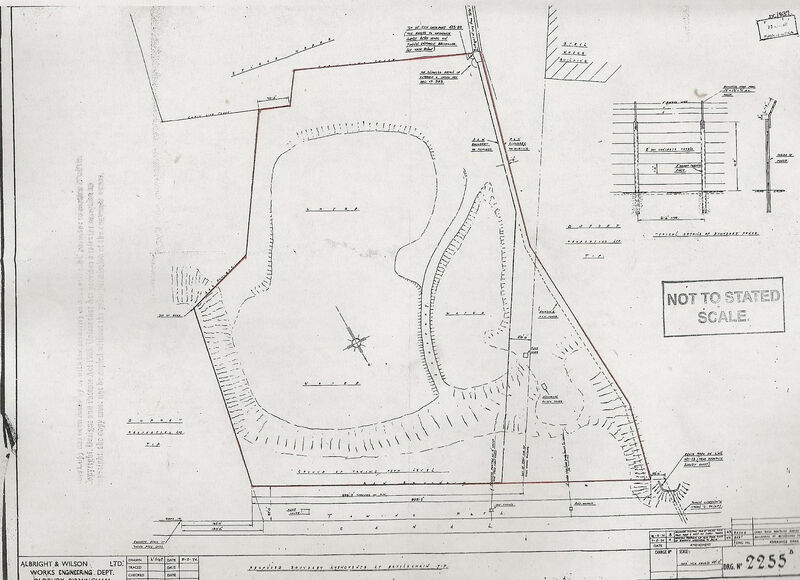 Planning applications 3222 and 3289 which superceeded this saw “The erection of a rolling mill and ancillary buildings”. 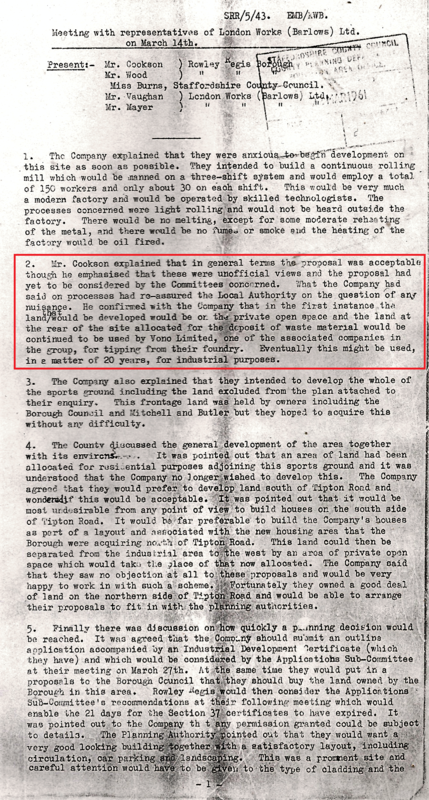 It is confirmed in minutes of a meeting held between Staffs County council, Rowley Regis MB and London works steel on 14/3/61 refers to land at the rear of the site allocated for the deposit of waste material which would continue to be used by Vono Limited for tipping from their foundry. 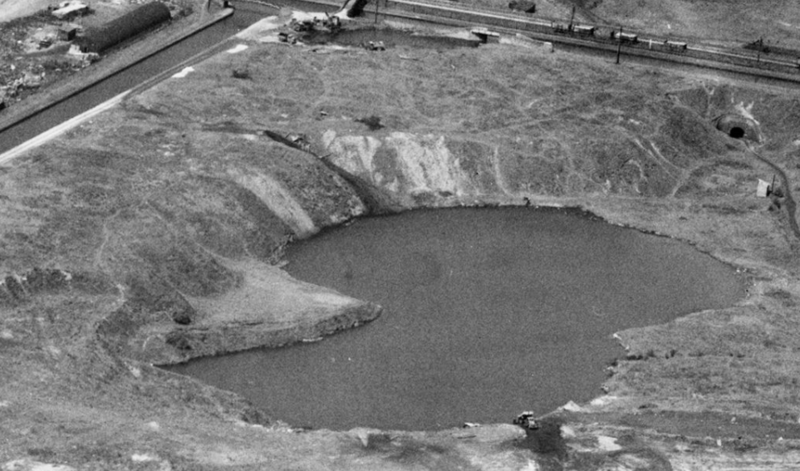 By 1969, visual evidence of the Vono lagoon’s disappearance is quite striking, the London Steel works now in operation with extensions added in subsequent planning applications . The infilling of the lagoon, and removal of waste from it then took place , haphazardly and appallingly dumped into “the Duport tip”. 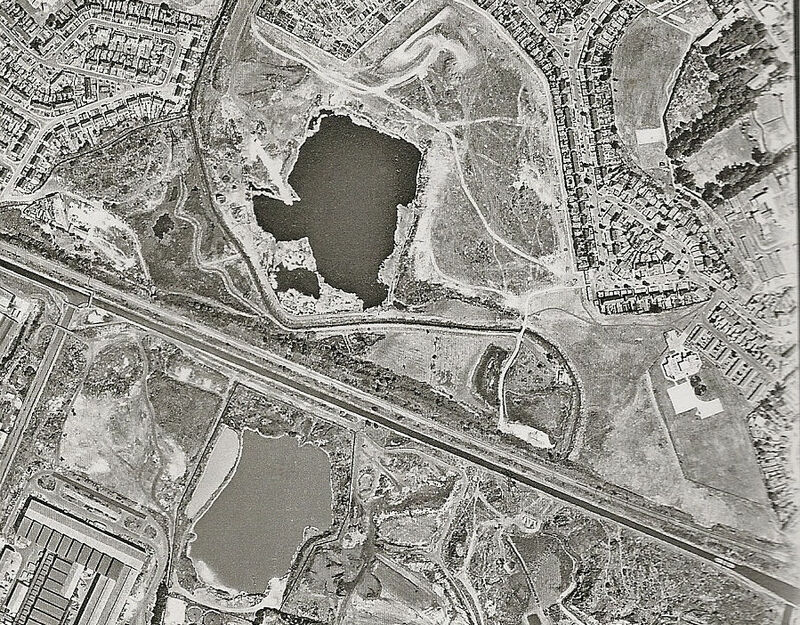 By 1971, there is still part of the Vono lagoon shown. 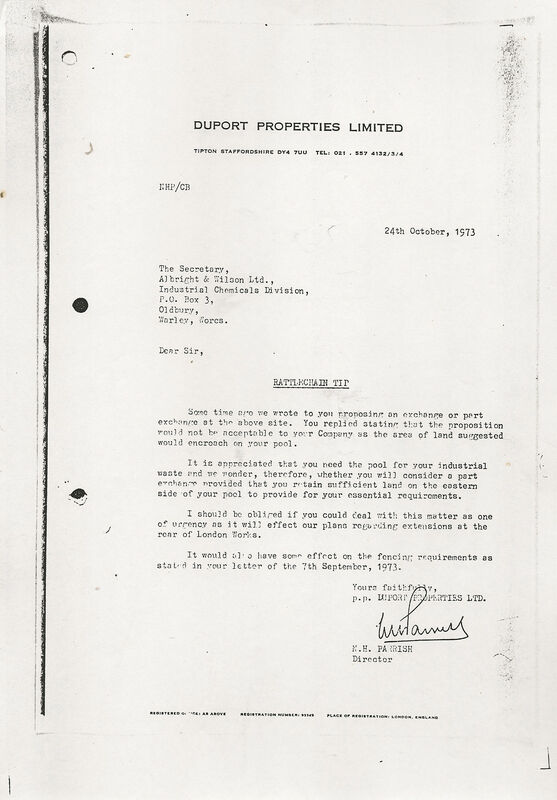 It is clear that the Duport group were extending their operations to the rear of the site and over the remaining lagoon in this 1973 letter to Albright and Wilson. 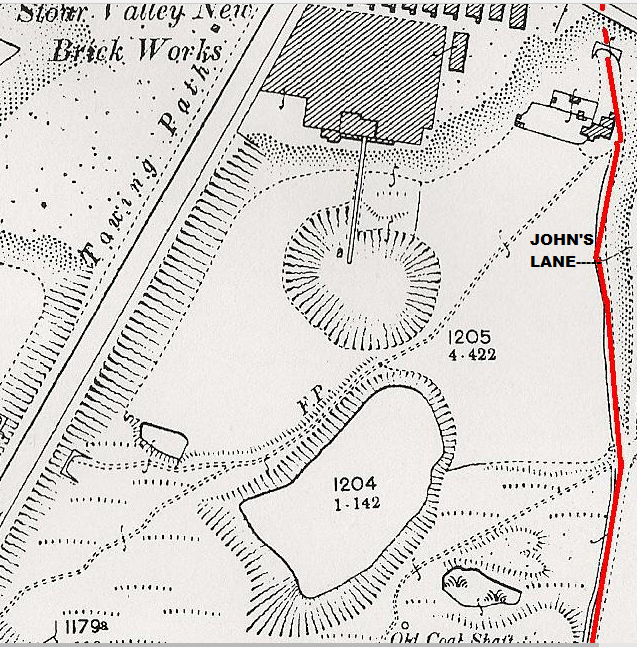 We have looked at what happened to the site boundaries in detail after this point and the changing face of John’s Lane HERE. By 1981, all trace of the former water filled lagoon are now gone. 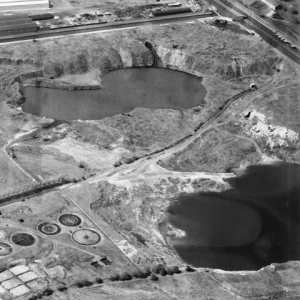 The Duport group having transferred all of the crap from one pit into another were taken over by Williams Holdings in 1986. 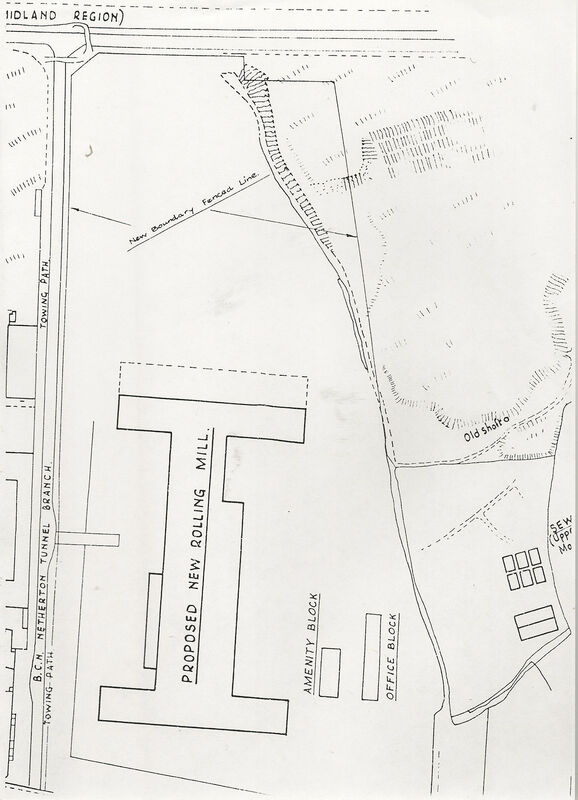 The Steel works continued to operate as Barrett steel, and a new “Autobase site” was formed.